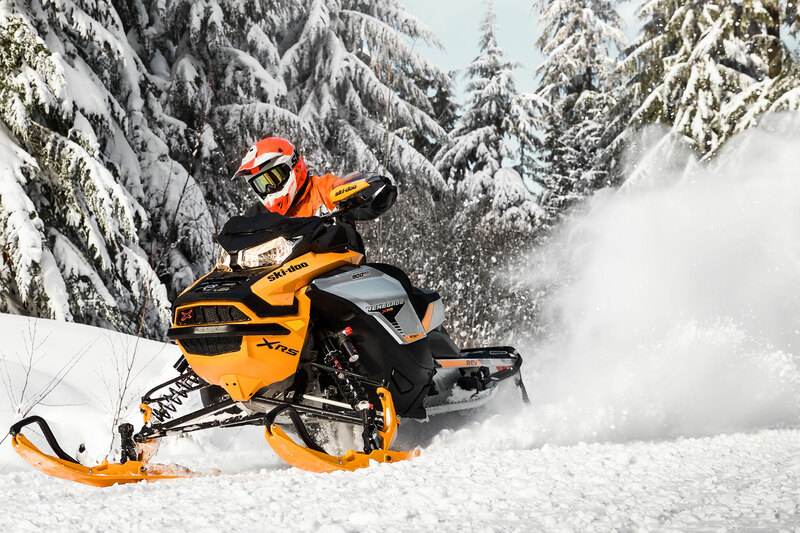 The all-new Ski-Doo 900 Turbo powerplant is rumored to be under intense aftermarket scrutiny. 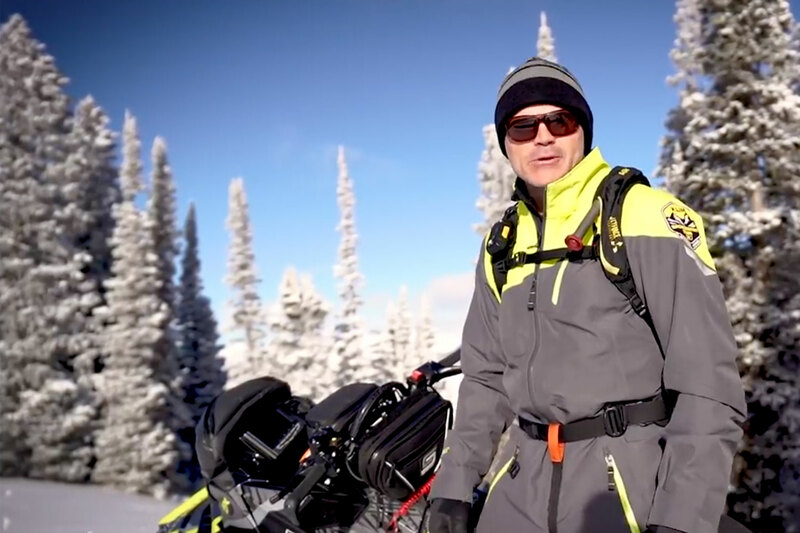 Inasmuch as Ski-Doo is likely not thrilled with the impending propagation of turbo controllers and ECU chips, we think this development is very interesting in the face of a downturn in snowmobile aftermarket engine modifications the past decade. It looks like we're poised to enter the realm of aftermarket go-fast accessories for what will surely be a large (sales) volume model this year and even larger going forward. The arrival of the Yama-turbo generated a similar response from the aftermarket but there's no way you can compare the unit sales volume of the new Rotax turbo to the Yamaha, even considering Arctic Cat's use of the same engine. Ski-Doo's market share is ji-normous in comparison. At the other end of the spectrum comes Arctic Cat and its relatively new (two years ago) dual stage injection 800 2-stroke. With Ski-Doo and Polaris battling for ultimate supremacy with their monster 850cc 2-strokes, there has to be serious concern at Arctic Cat over the perceived and/or real power deficit in the face of the new 850s. Interestingly, we've heard rumblings Arctic Cat's 800 DSI can be stretched to 850-cubes with little effort. If this is true then we think it's prudent for the green team to do just that. Soon.